Consists of enthusiastic volunteers from the Chamber membership who donate their time to help build member commitment and raise community awareness of Chamber activities and benefits. The Ambassadors play a vital role in helping the Chamber accomplish the mission of promoting business and the community. In doing so, the Ambassadors grow professionally and personally by building business relationships within the community. YPC - Young Professionals of Cleburne is a community of professionals in their 20s-40 years old. 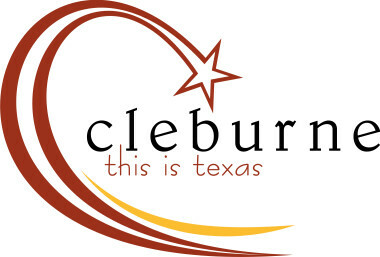 As an extension of the Cleburne Chamber of Commerce, YPC strengthens our voice and provides a powerful outlet for influencing change in the Cleburne community. We strive to engage Young Professionals in leadership development, networking, finding voice in the community, and community service. The mission of YPC is to "connect, develop, and engage Young Professionals in Cleburne to have a positive impact on the future of the community."